Welcome to Relaxation Therapy Online. 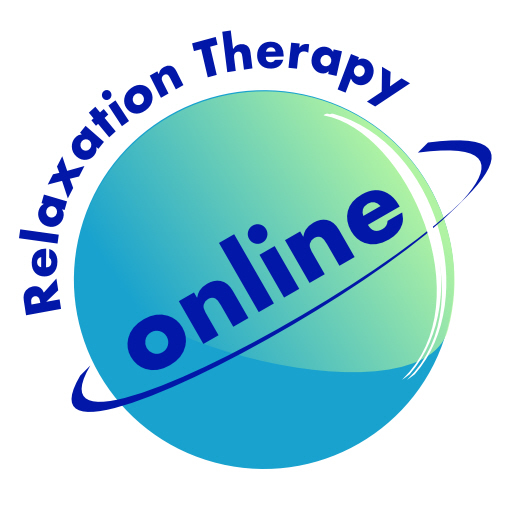 Relaxation Therapy Online uses conscious relaxation to rebalance the line between your body and mind. Conscious relaxation is a process where your mind becomes aware of what your body is doing whilst relaxing, allowing the mind and body to become harmonised and able to experience total, deep and healing relaxation that is both beneficial and effective. In everyday life you will often find that you are living inside your mind and are oblivious to what is happening in your body, often to the detriment of your physical health. A good example of this would be if you are working on a computer for hours to meet a project deadline: You could be sitting in a bad position with your neck twisted and not even be aware of this as you are totally focused on what your mind is doing. It is only when you stop that you become aware that you have a sore neck. By learning to take more notice of your body and mind as a linked entity, you can improve both your mental and physical well being. You can use Relaxation Therapy techniques to combat sudden stressful situations - such as anxiety or panic attacks - and also to train your system to cope with long-term stress in a better way. Relaxation techniques can also help with the management of chronic pain; many studies show it to be more successful than traditional pain-killing medicine. Relaxation therapy can also be very useful in preparing for interviews or examinations as many people find they get too stressed to perform well. A Relaxation Therapist can teach you how to experience full relaxation of the body and mind using a variety of techniques which include: mindfulness, meditation, breathing techniques, visualisation, colour therapy, aromatherapy, water therapy, muscular relaxation, laughter therapy, exercise and consideration of your physical working environment. Please explore the site and see how Relaxation Therapy can benefit you.